Boston Limits Short Term Residential Rentals - Doherty, Dugan, Cannon, Raymond & Weil, P.C. Effective January 1, 2019, the City of Boston will only allow short term residential rentals under specific circumstances. On June 13, 2018, the Boston City Council approved an ordinance that will prohibit owner investors from putting unoccupied residential units on Airbnb and other short-term rental websites. This law will take effect January 1, 2019 but existing short-term rental owner investors can operate under the existing system without penalty through August 31, 2019. Owner-adjacent units: Secondary units in an owner-occupied building that can be listed as a short-term rental for a full year. Limited share units: A private bedroom or shared space that must be within the operator’s primary residence. Home share units: An entire residence offered for short-term rentals where the owner/operator must reside for at least nine months of the year. Certain exemptions to the ordinance include, without limitation, existing bed and breakfasts, licensed lodging houses, units contracted for health-care purposes and units used for corporate housing stays of at least 10 days. Owner-operators will now have to register with the city each year and could face penalties for not complying with the rules. 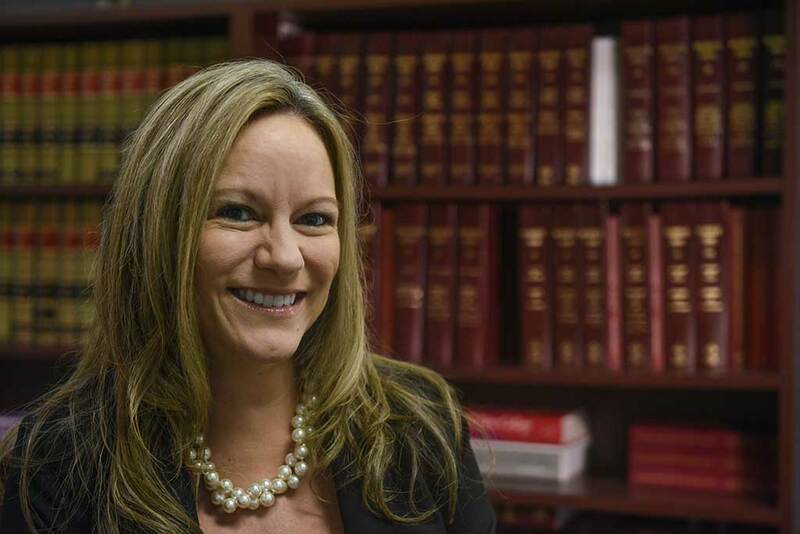 Attorney Lori Atkins Drayton is the head of the firm’s Landlord Tenant department where she practices in housing law and landlord/tenant litigation.